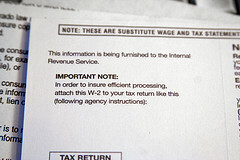 Home » Uncategorized » Are You Missing A W-2? W-2 Form: Did you get yours? I am a Retiree, trying to get a copy of my Social Security Retirement payment 2008 W-2 Reporting document to file my income tax report for 2008. Can you hel me here?